As an internationally recognised expert in this field, Dr. Wayne Williams and the rest of the team offer you the most advanced local anaesthetic techniques available. 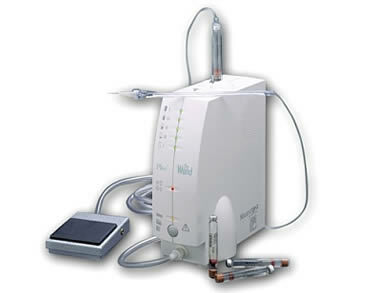 Using a computer-controlled delivery system (The WAND), we are able to deliver lower dosages, more accurately and in a virtually painless manner. We can also eliminate or significantly reduce the amount of numbness to the surrounding tissues and many of our patients leave the practice with little or no loss of feeling to their lips, tongue and face. Making your visit more comfortable…Our team are very sensitive to the needs of all our patients to receive painless dental treatment and we will all do our utmost to ensure that your treatment is as comfortable as possible throughout.